Home Performing at the Fringe Seen an outstanding poster at Fringe 2018? Nominate your favourite design! What is the best poster design of Fringe 2018? 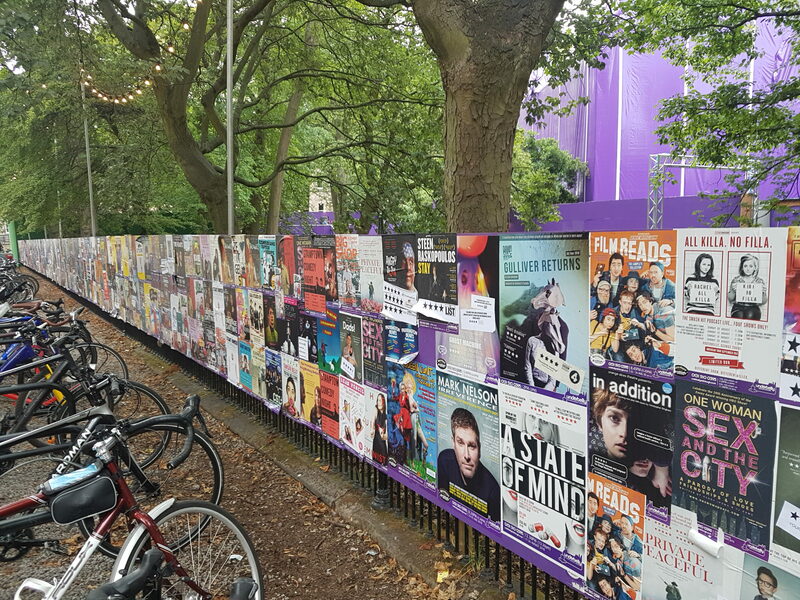 Let’s face it, if you are in Edinburgh at the moment, you are likely to have seen more than 1 poster advert for a show around town. But have any posters particularly stood out for you this year? Have you been to a show purely on the basis of seeing a poster? We are looking for nominations for the best poster of Edinburgh Fringe 2018. To nominate, add the show in the comments field and why it stands out for you as a winning design.